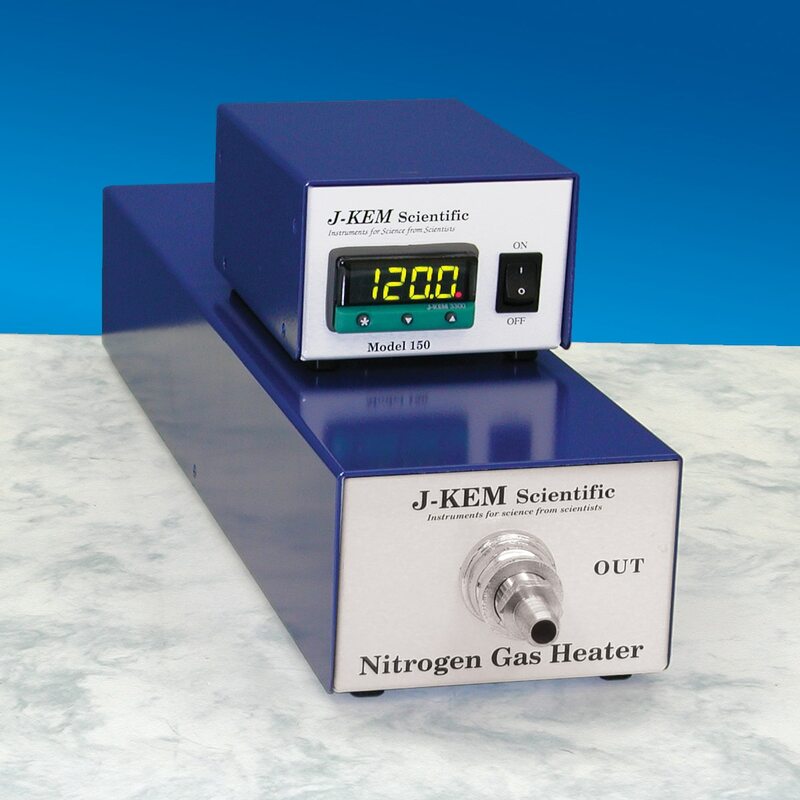 Regulates the temperature of nonflammable gases. Provides an intrinsically safe heat source for safety critical applications. 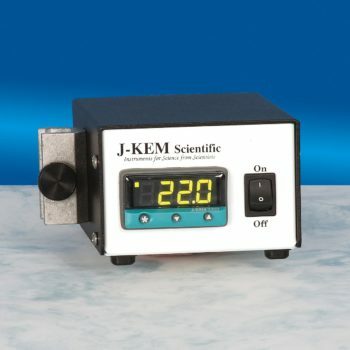 An ideal instrument for solvent evaporation or for any heating application where a traditional heater is unsafe or inconvenient to use. 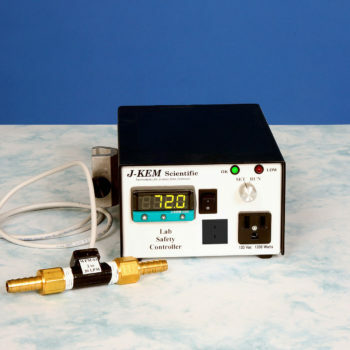 Includes a digital temperature controller for 0.5° regulation of outlet gas temperature. 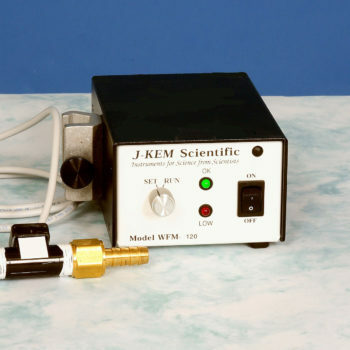 A minimum flow rate of one liter/minute must be maintained when power is applied to the heater. 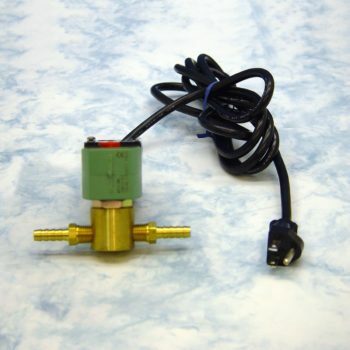 To avoid burning out the heater element, an optional flow switch can be built into the heater to turn power off when gas flow falls below the minimum safe level.